StarTimes’ has been keen on increasing the Sports content outlay in the African market and the local market by extension. Sports content is particularly popular across the African continent as seen with the popularity of DSTV, that bundles sports channel in their offering . For any PayTv service provider looking to win in this market, sports content that aligns with consumers choices needs to take center stage. StarTimes has over the last year secured exclusive rights to showcase football, basketball and tennis across the African continent. Last year, the paytv increased the number of channels to 8 including Fox Sports, NBA TV HD as well as Sports Focus, a 24 hour Sports news channel. In addition, the company acquired exclusive rights for two years to broadcast the International World Rally Championships, the World Boxing Titles and Germany football league, the Bundesliga. Other rights also acquired include those to broadcast the Italian League, Serie A. In recent times, StarTimes announced the securing of live broadcasts of the African Basketball League Action which begun on March 4th 2016. The broadcasts will include the All Star Games, Play offs and behind the scenes action shown live on TRACE sports channel and TRACE Sport Stars. The PayTV service provider has now announced the securing of exclusive rights in Sub-Saharan Africa for Chinese Super League for three seasons 2016 and 2017 and 2018. Two matches between the strongest teams per week will have English commentary bringing a total of 60 matches over 30 weeks. 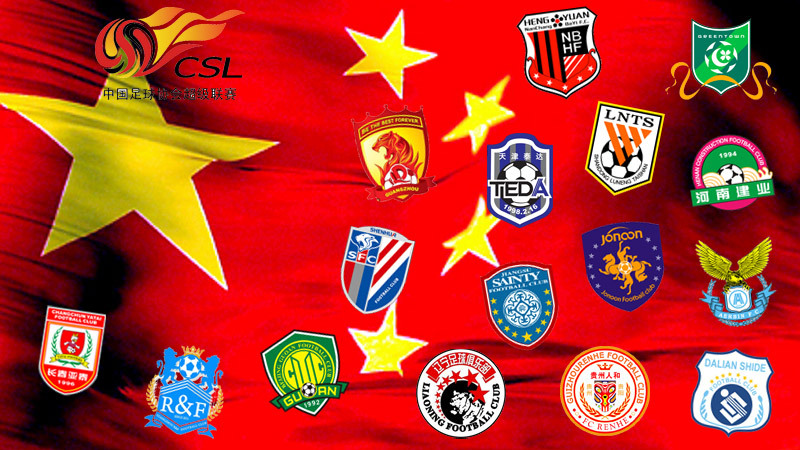 The kick off for the ChineseFootball Association Super League was 11th March 2016 with the season ending on 5th October 2016. You can catch the action with stars such as former Lille and Arsenal forward Gervinho playing for Hebei China Fortune, Ghanian Asamoah Gyan playing for Shanghai SIPG, Demba Ba playing for Shanghai Shenhua with former Brazil and Chelsea coach Felipe Scolari coaching side Guangzhou Evergrande as well as former England coach Sven Goran Ericsson. Definitely something to look forward to.